With Spring around the corner there are quite a few events popping up that you should take note of. 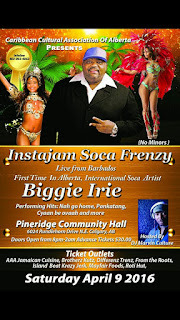 Edmonton's 9th annual Cold Sweat fete, to Biggie Irie in Concert, and some stand out Soca club events are all coming up! 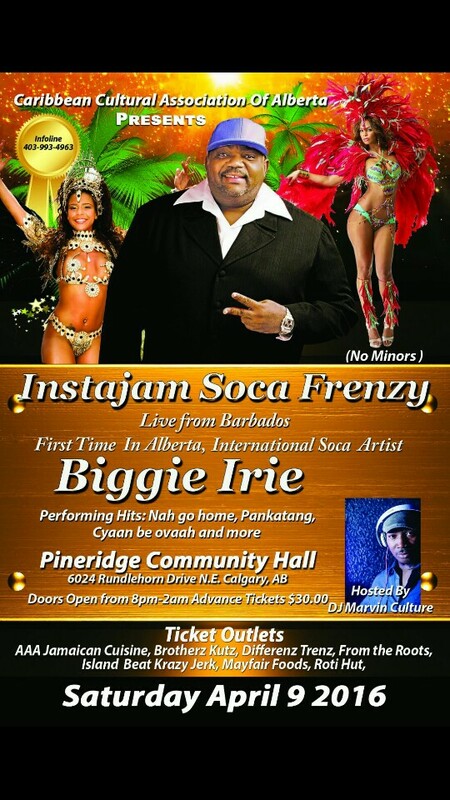 Check out the EVENTS page to stay up to date with everything Soca related happening within the next few weeks!